Oh man.. I was super hyped when this first came out(still hyped). I would usually listen to this demo about 3-4 times a day. 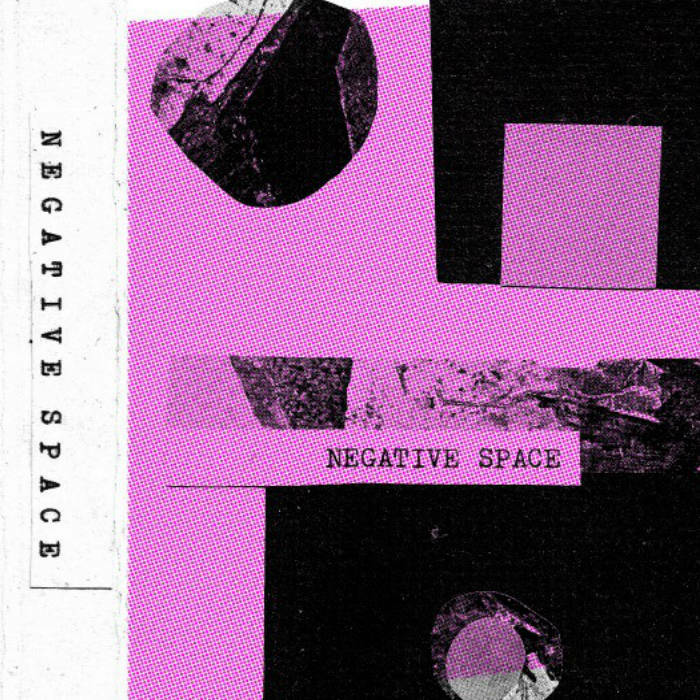 Every song perfectly gives you that "negative space" feel. There is definitely a huge Crisis and Gang of Four influence. My favorite track would be A4.IV. You'll be hooked, they a lot more releases now.